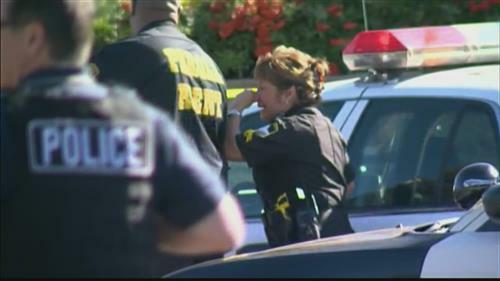 A Sacramento County deputy and a Placer County deputy have died after being shot. A third deputy with the Placer County Sheriff’s Department was shot in the arm and is expected to survive. Officers in Auburn have taken Marcelo Marquez and a female into custody in connection with the shootings. This entry was posted on October 24th 2014 at 7:47pm/19:47 and is filed under Law & Justice, Live News Column 1. You can follow any responses to this entry through the RSS 2.0 feed.